My job is to help you sort through emotions, beliefs, thoughts, and patterns that don’t work – so you can release them. I’m all about giving you the tools of empowerment so you can evolve beyond and leave behind what gets in the way of you living the life that creates fulfillment, peace, and purpose. 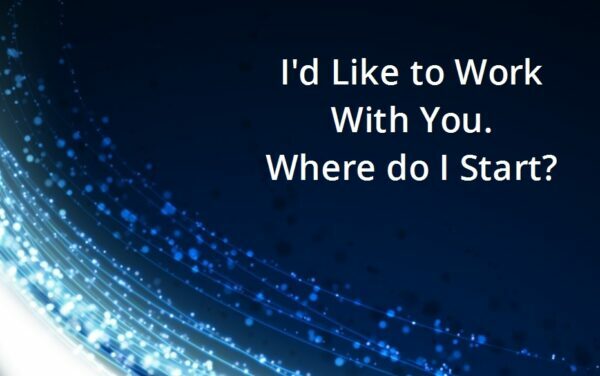 I’d Like to Work With You. Where Do I Start? 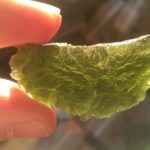 My site has grown over the years to include many different services and products. This post is about giving you ideas of where to start if you want to work with me. Below are some kinds of things people bring to me and links to relevant services and products. I want to learn evolutionary astrology with you. Begin with a Soul’s Journey Soundbite mp3 prerecorded reading. 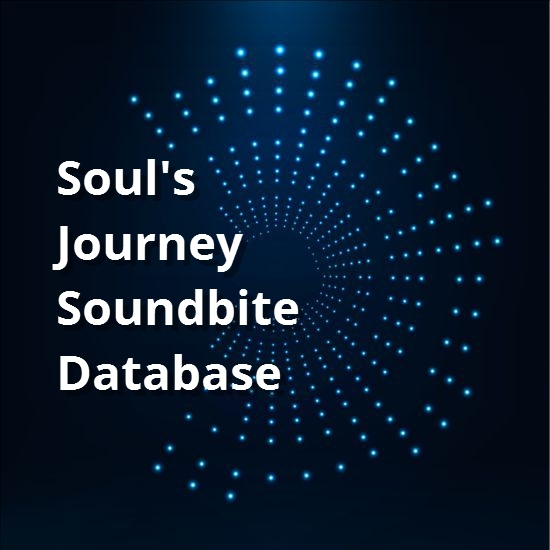 Then become a member of the Soul’s Journey Soundbite Database, around 500 fifteen-to-twenty-minute mp3 evolutionary astrology readings in a searchable online database. Next, tutoring and/or evolutionary classes will give you time with me to learn. 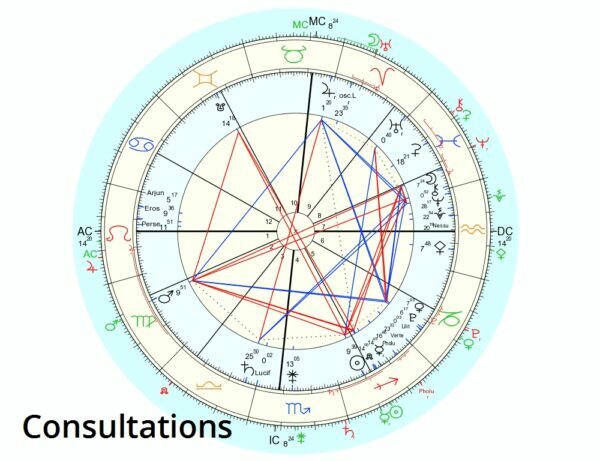 I want to know about my astrology chart. 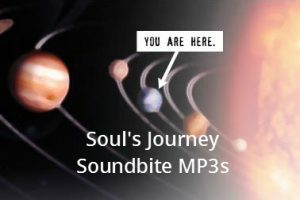 A Soul’s Journey Soundbite is a 20-minute prerecorded mp3 reading, an overview of your soul’s multilife journey. 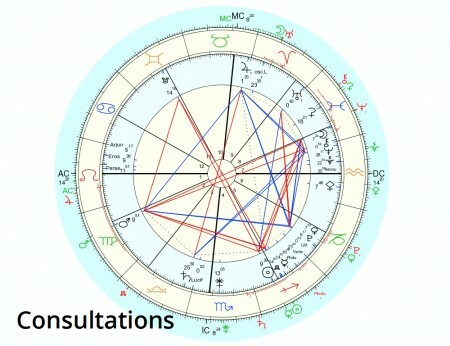 Consultations and coaching packages will include my explaining your chart to you. 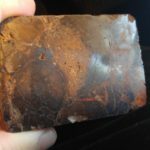 Tell me WTF I’m on this planet for/I need help!/Just WTF in general. 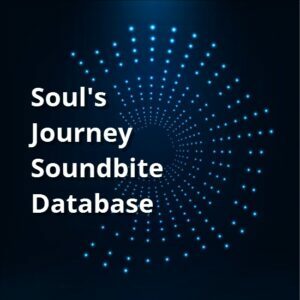 A Soul’s Journey Soundbite is a 20-minute prerecorded mp3 reading, an overview of your soul’s multilife journey. 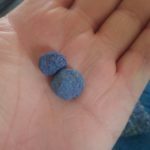 Soundbites are fantastic for hearing my take on your life’s path before speaking with me. Then consultations and coaching packages are important opportunities for deep self-understanding and resolving long-standing issues. I want to know about Lilith in my chart. 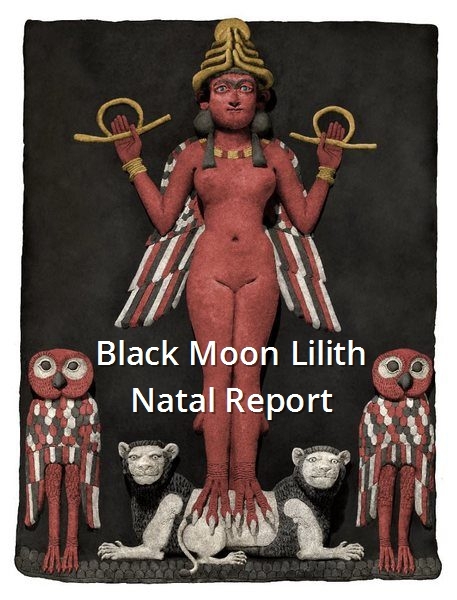 The Black Moon Lilith Natal Report will describe house, sign, and aspects to your Lilith plus 5 years of transits and progressions to it. My Lilith: Healing the Wild book is a great resource for learning all about Lilith, including myth/archetype, Lilith astrology, and how to heal Lilith issues. The Lilith MP3 set is 7 hours of material expanding on the teachings in the book. 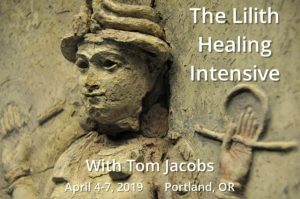 The Lilith 4-day Healing Intensive, April 4-7, 2019 in Portland, OR is an immersive experience to clear Lilith-related debris and heal old Lilith issues. I want to know about Chiron in my chart. 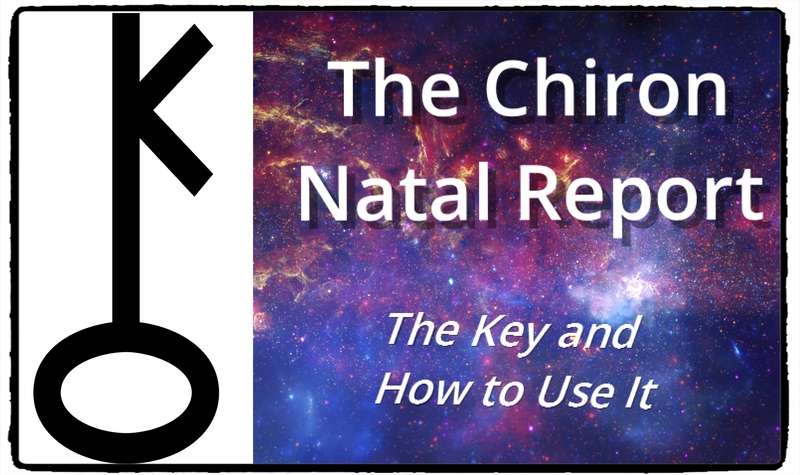 The Chiron Natal Report covers house, sign, and aspect of your Chiron, transits and progressions to your natal Chiron for a year, and transits of Chiron to the rest of your chart for a year. 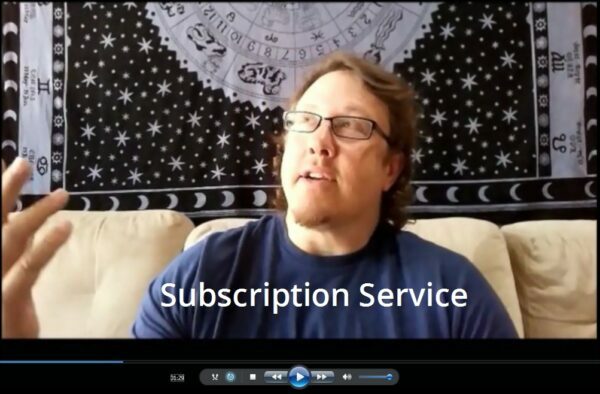 The Chiron Course is an 11-hour mp3 set covering my entire astrology teaching on Chiron. My book Chiron, 2012, and the Aquarian Age: The Key and How to Use It is a transcription of that course. I hear you work with people on intense emotional baggage and help them clear it. Coaching packages (3 or 6 hours done over a few months) are the best route to clearing residues of abuse, guilt, shame, self-hatred, depressiveness, and more. 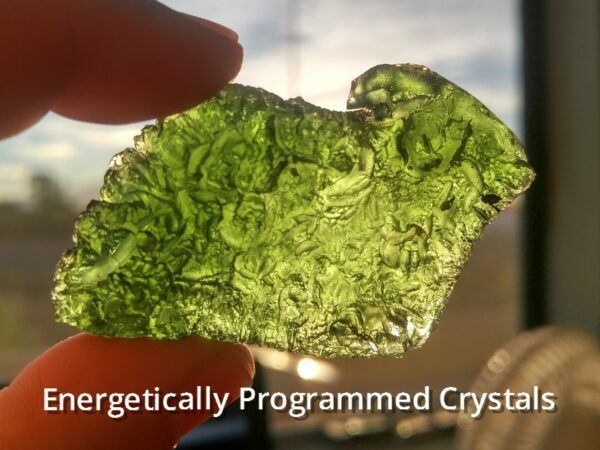 Energetically programmed crystals and stones interrupt old patterns and beliefs, facilitating serious and lasting change. 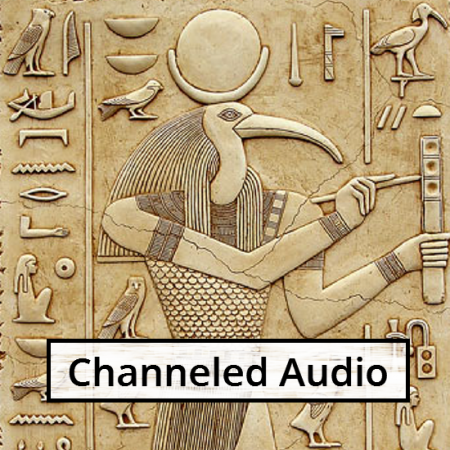 Channeled audio can help you connect with the empowering energies of Ascended Master Djehuty and/or Archangel Metatron to clear old energies and reset your field. 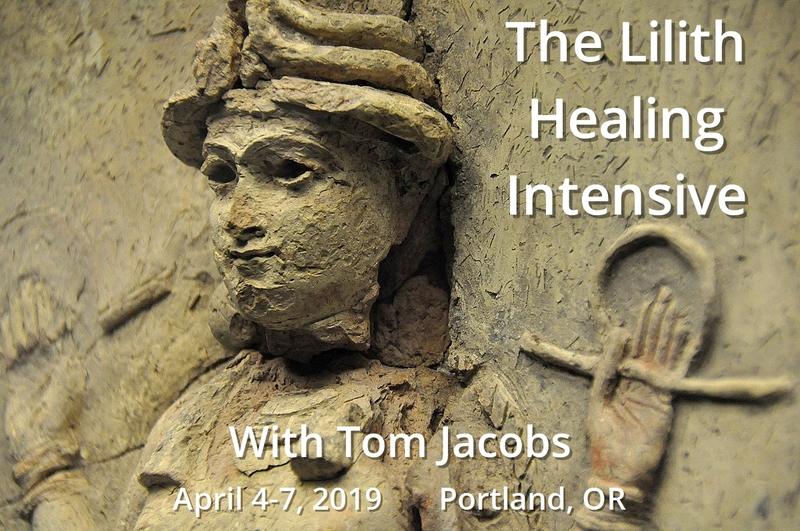 The Lilith Healing Intensive is a 4-day healing workshop in Portland, OR from April 4-7, 2019 to clear old Lilith-related debris and learn to live with Lilith in healthy ways. I want to know what my spirit guides have to tell me. Consultations and coaching packages are the way to go. I want to clear old energies and beliefs. Begin with a Soul’s Journey Soundbite to learn my bird’s-eye view on your soul’s multilife journey and how to begin making changes. 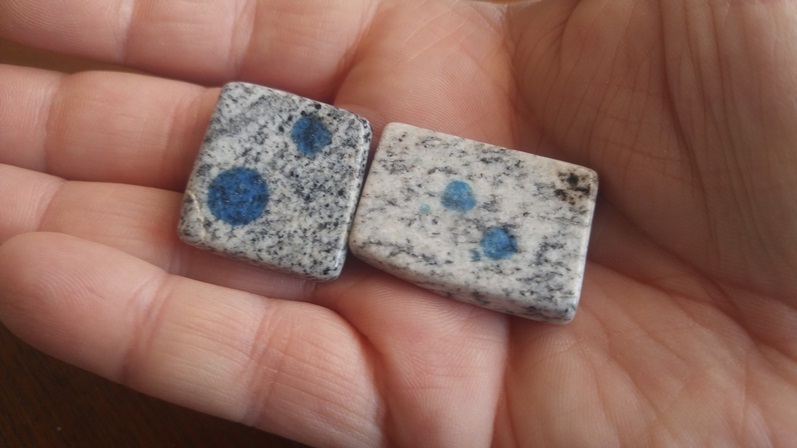 Then check out my energetically programmed crystals and stones to see which relates to what you want to clear. Then a consultation or a coaching package is appropriate to clear old energies. I need a reset in my life. 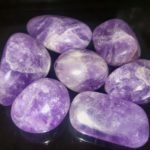 Channeled books, channeled audio, energetically programmed crystals and stones, and a Soul’s Journey Soundbite mp3 reading will help. Coaching packages offer the chance to work with me on an ongoing basis (3 or 6 hours packages with no limit to how many you can do) to make real and lasting change. 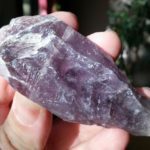 Evolutionary astrology, energy work, spirit guide messages, and other-life readings are part of coaching with me. Energetically programmed crystals and stones interrupt the status quo, allowing you to leave old patterns behind and embrace new ones. Currently I offer the following kinds. 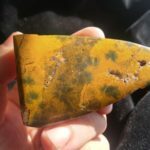 Each page linked to below contains information on the stone and how to use it, and feel free to call or email with questions. 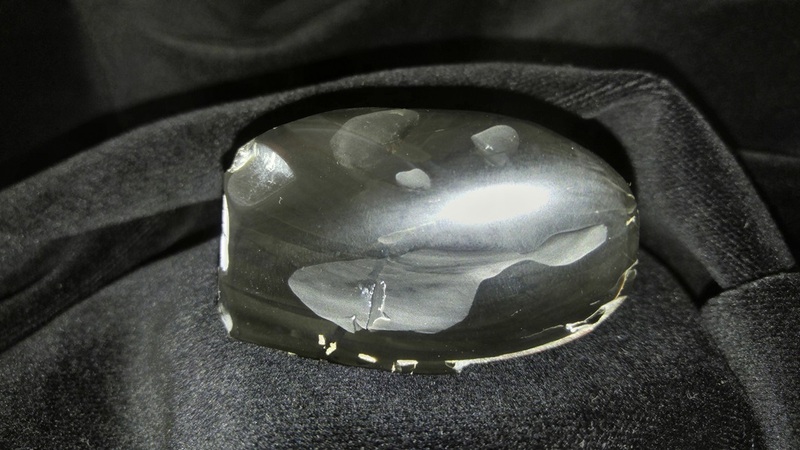 Hematite 1 Grounding, strongly pulling energy from upper to lower chakras, and reducing anxiety, stress, and worry. 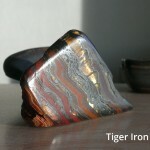 Tiger Iron 1,2, & 3 Grounding, family, money, relationship, safety/security, feeling good in a body, self-esteem. 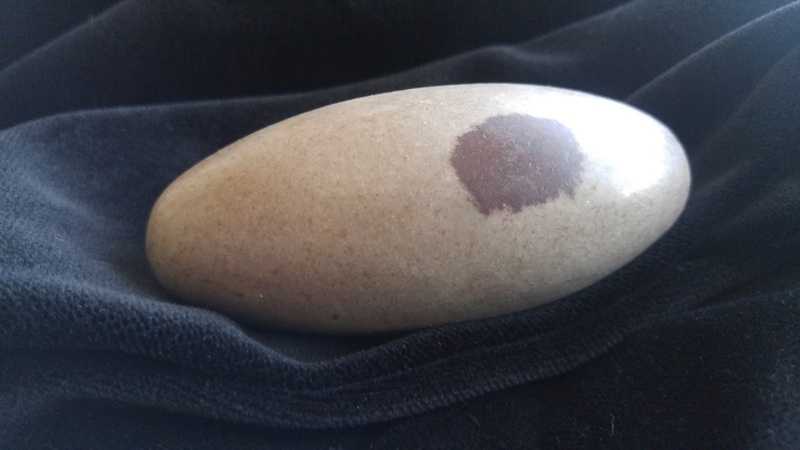 Shiva Lingam 1 & 2 Temporarily out of stock. 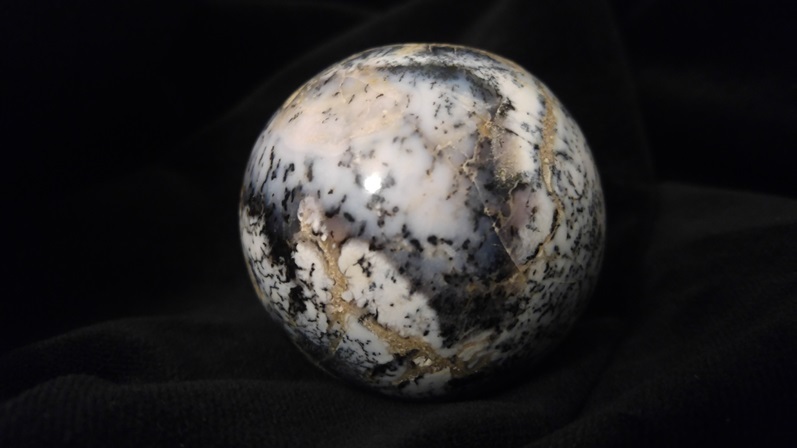 An energizing stone programmed with Metatron's energy. Balancing masculine and feminine to benefit motivation, creativity, empowerment, healthy sexual expression. 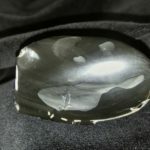 Onyx 1 & 3 Unearthing and transforming deepest pain, fear, trauma, shame, guilt, and self-doubt. Plutonian healing. 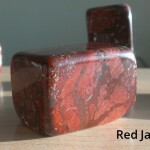 Red Jasper 2 Boundaries, money, sexuality, give-and-take, creativity, getting rid of others' energies, healthy compromise and negotiation. 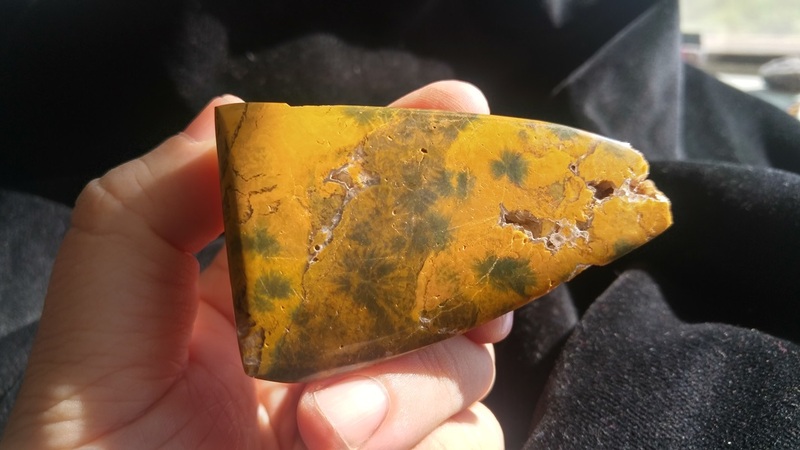 Yellow-Green-Druzy Jasper 3 Opening, clearing, stabilizing the 3rd chakra or solar plexus, the seat of personal power. 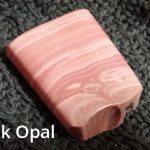 Pink Opal 4 Opening the heart, feeling, forgiveness, compassion, moving through any old emotional debris. 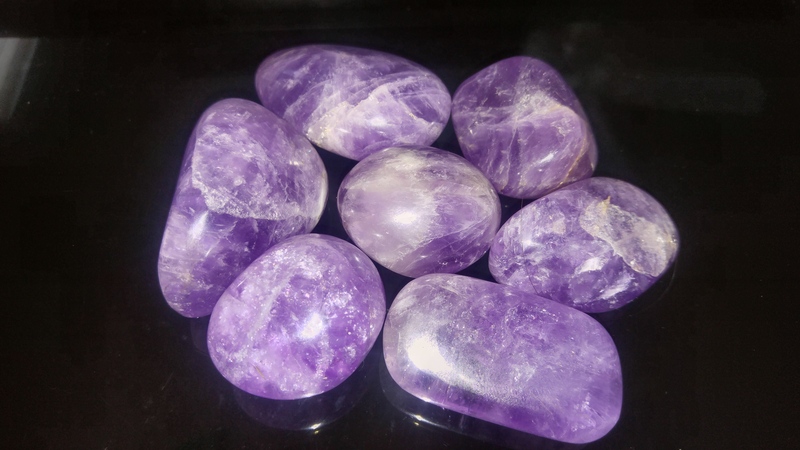 Amethyst 4 Soothing emotions, reconnecting with unconditional love, learning to connect with St. Germain and the Violet Flame of Forgiveness. 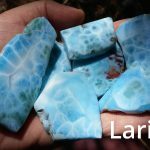 Larimar 5 Aligning with truth, dethroning fear and elevating truth, changing and upgrading what purpose your life serves. 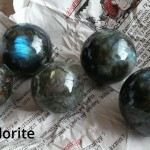 Labradorite 6 & 3 Opening intuition, balancing left and right mind, grounding 6th chakra intuition to 3rd chakra gut instinct (making each more effective). 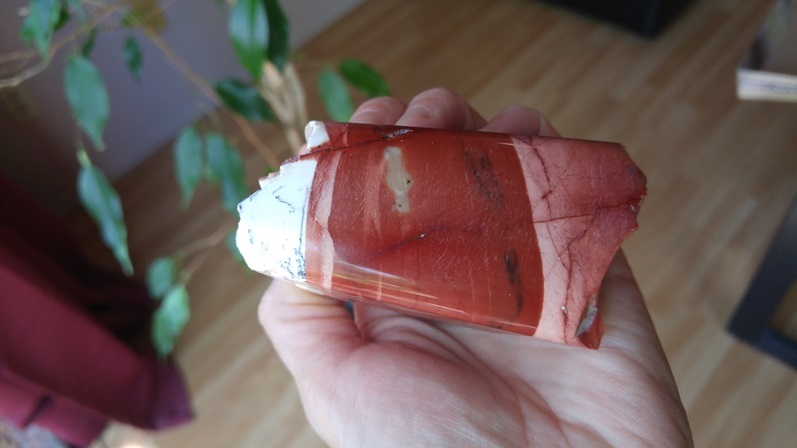 Mookaite 6 Increase flexibility, info and guidance in dreams, gently open to more guidance in general, better connection to your guides (and others'). Slowly reveals the truth behind appearances. 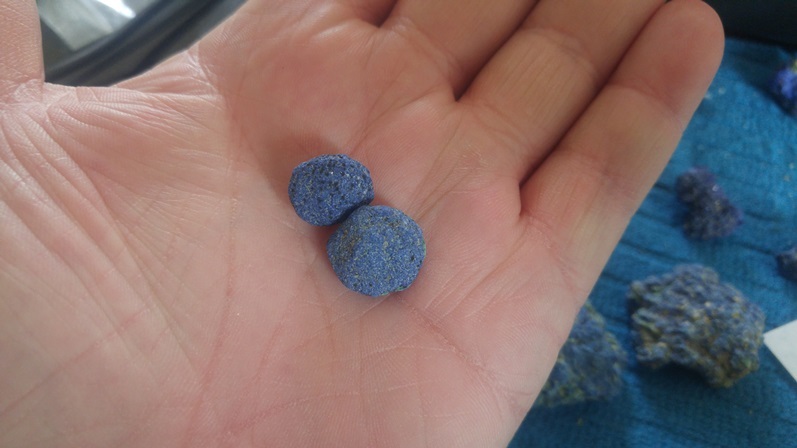 Azurite 6 & all chakras Mental clarity and focus, Metatron's whole-body and -field connection. 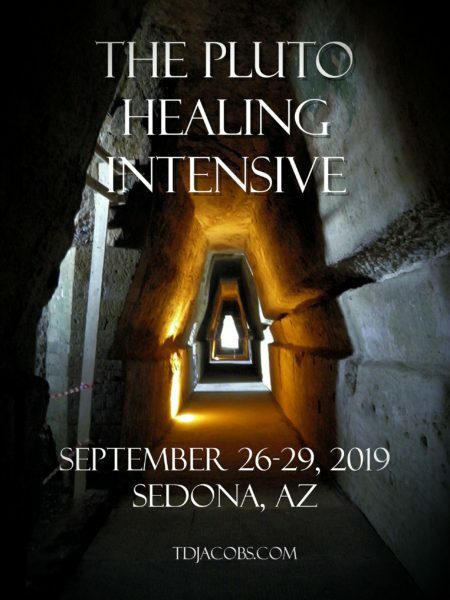 Opening and strengthening intuition while on Metatron's level. 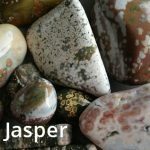 Sea Jasper 7 & 5 Neptunian issues: Surrendering to what is, releasing the need to control, flowing with creativity and vision. 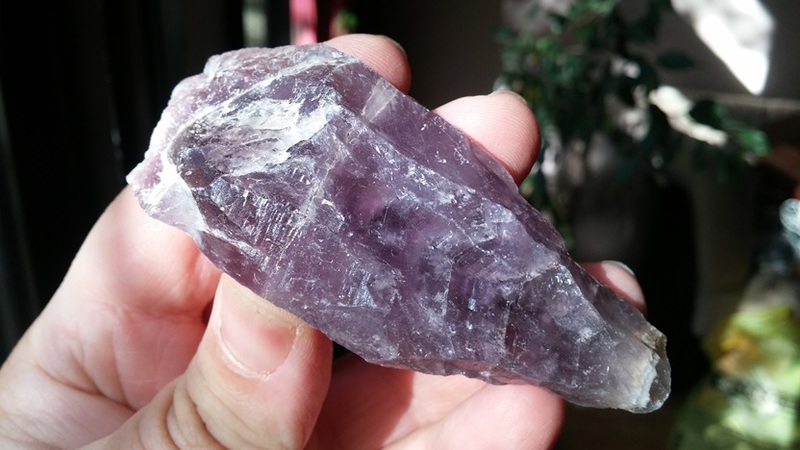 Auralite 23 7 Connecting with and embodying your higher self, disconnecting from inner negativity, ceasing to identify with pain, doubt, regret, etc. 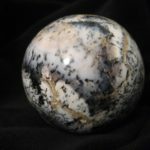 Dendritic Opal All Temporarily out of stock. Making peace with and integrating different sides of yourself to flow with life more. 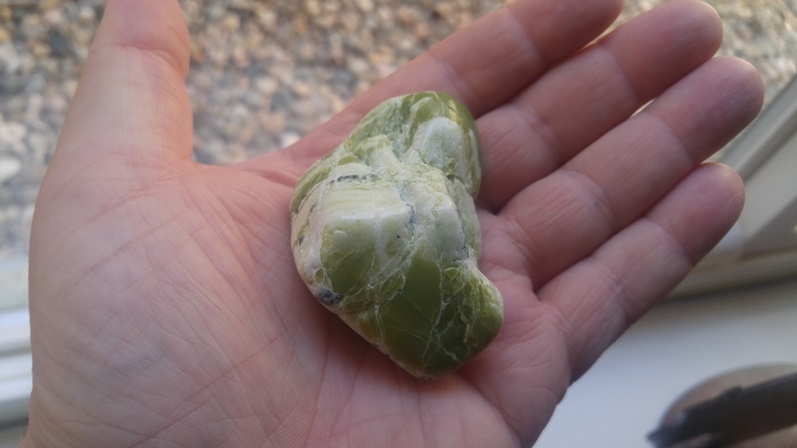 Serpentine All Soothing frayed nerves, coming out of trauma, relaxation, encouraging sleep. K2 All Aligning all chakras while raising your vibration and grounding you deeply. For manifesting your highest potentials. 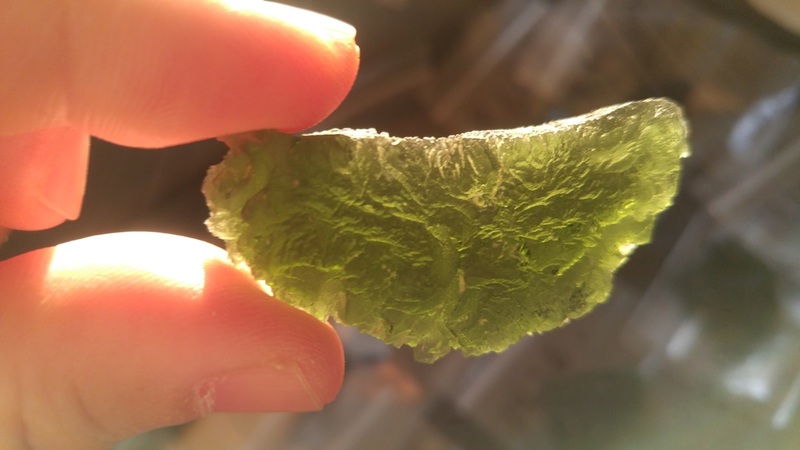 Moldavite All Intense, inside-out transformation to take you to a new level. I offer three kinds of longer sessions. Ask questions about your life, birth chart, and karmic journey. 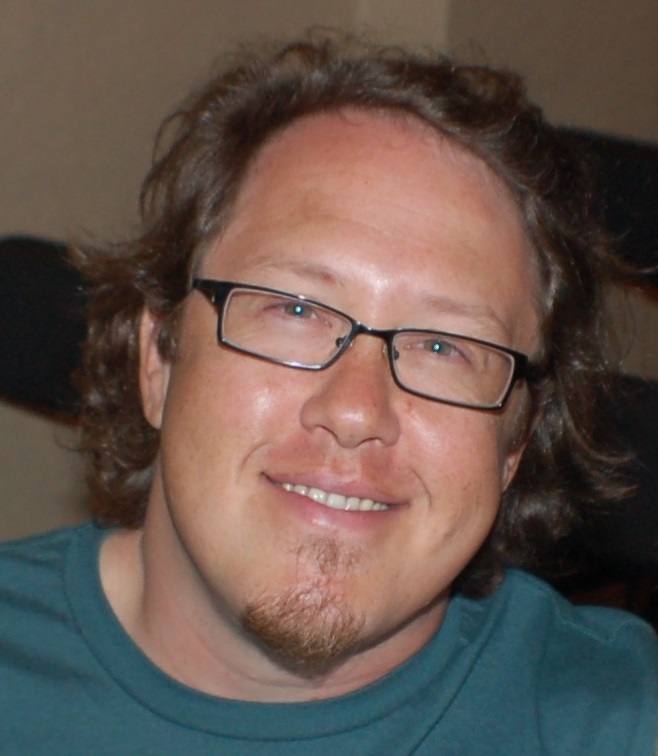 This session can be prerecorded as an mp3 I email to you or a live conversation. Your most difficult issues are karmic and they persist in many lives. The only way to move beyond them is to gain a view on your karma and learn how to release and change it. Ongoing coaching sessions help clients make real changes. This is for the living to resolve issues with those who have passed over. Also to support a deceased loved one in crossing over, if necessary. A 20-minute overview of your multilife journey, focusing on the major themes and issues you’re working with now. 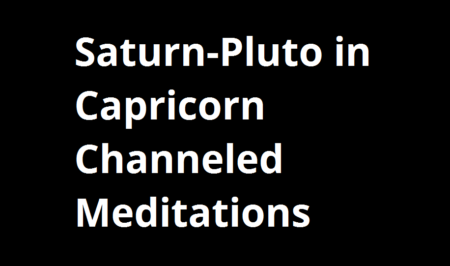 Pluto, the nodes of the Moon, and the South Node ruler by sign are covered as I explain to you your soul’s intentions and how to resolve tension and drama to live in healthier, more empowered ways. 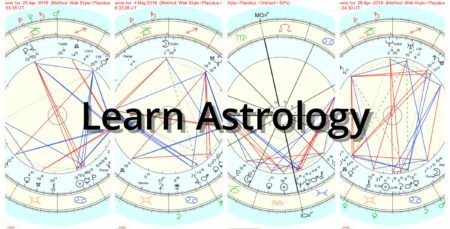 I offer a handful of ways to learn astrology from and with me. I save my most in-depth analyses for subscribers to my monthly service. 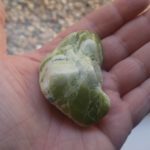 Movements of the planets, new and full moons, and major aspect patterns are covered in my unique take to evolutionary astrology as a tool for spiritual growth. A monthly class and a number of perks are included whether you subscribe monthly or yearly. I’ve been channeling Ascended Master Djehuty (a.k.a. Thoth, St. Germain, and Merlin) since 2008 and Archangel Metatron for others since 2012. The result is a varied back list of powerful channeled teachings and workshops. 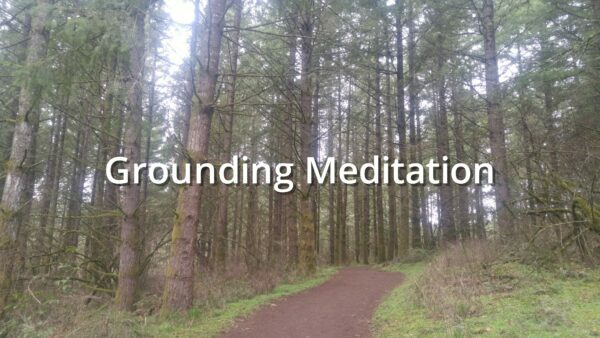 Some are lectures and others are energy work/meditation tools for transformation. 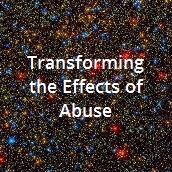 Clear residues of all kinds of abuse and call back energies and power lost through abusive dynamics. This work is based in an understanding that fear and anger cannot heal histories of abuse. 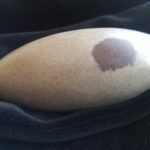 When a person experiences abuse, imprints are made upon his or her energy field and consciousness. Practically speaking, trauma from abuse or chronic stress interfere with all aspects of life, and those who have experienced abuse have had energy put on and into them that needs to be cleared. Djehuty and Metatron are perfect guides for this process. 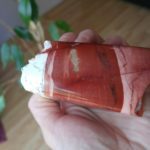 This deep and powerful clearing mp3 can be used again and again to clear debris you no longer need and open you to building self-respect and healthier relationships with others. Lovingly recognize the agreements between souls on both sides of abusive relationships and move into a healing space. $925 (10% off for my monthly subscribers) plus housing. As of April 17, 2019: 6 spots are open. 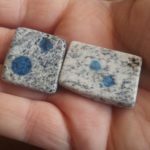 This unique intensive will teach you a new, empowered way to approach and live with Pluto sourced in channeled material from Ascended Master Djehuty (a.k.a. Thoth, St. Germain, Merlin, and Hermes). Based upon material presented in The Soul’s Journey trilogy of books, this view of Pluto centers on detaching from external models of empowerment (money, achievement, power over-power under games, physical strength, etc.) and developing power through choosing self-respect and self-care. 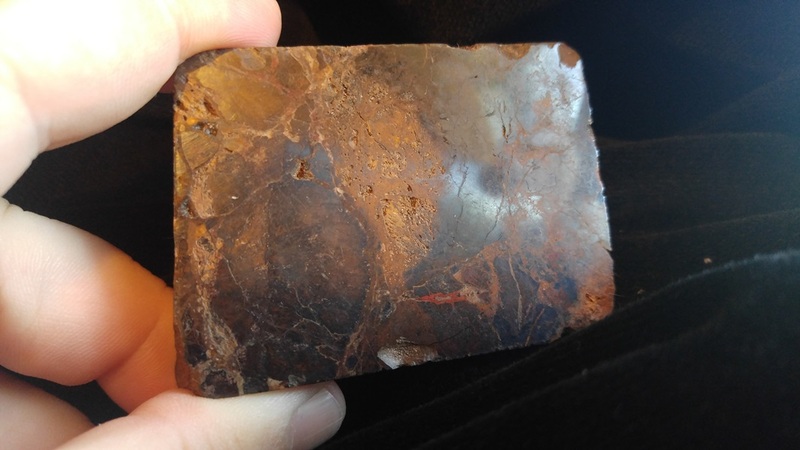 This original material is changing minds and opening hearts when it comes to Lilith. 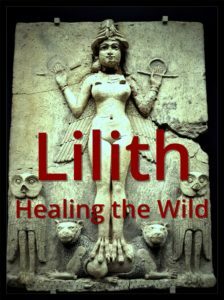 I begin with this energy as the instinctive wild within so we can heal the traditional assumption that Lilith is about demonic, dangerous energy. 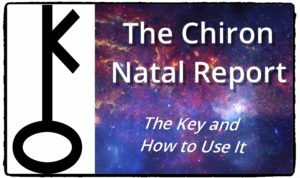 The natal report covers your natal true Black Moon Lilith house, sign, and aspects, as well as 5 years of transits and progressions to your natal Lilith. 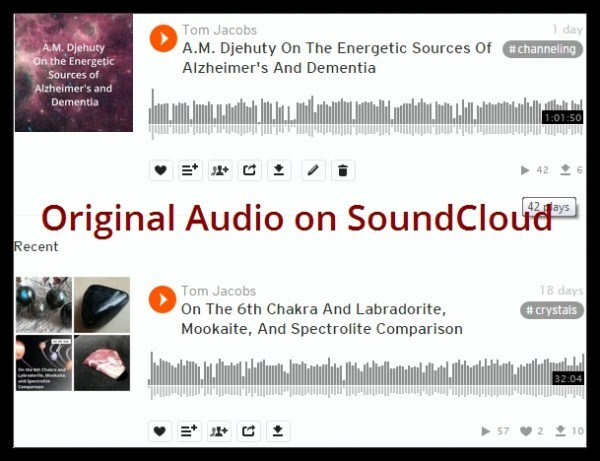 Hear my original audio on astrology, spirituality, crystals, and human evolution on SoundCloud. The archive of my popular The Soul’s Journey Podcast is finding its way there, too. This 13-minute grounding meditation is a great first step in grounding, opening the heart, clearing energy from your field, and setting a good tone at the beginning and end of each day. 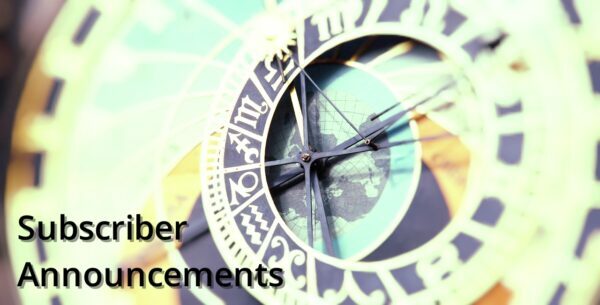 I’ve written or channeled 17 books and ebooks covering astrology, mythology, and spirituality. Available formats include paperback (through me and Amazon), Kindle ebooks, and PDF ebooks. 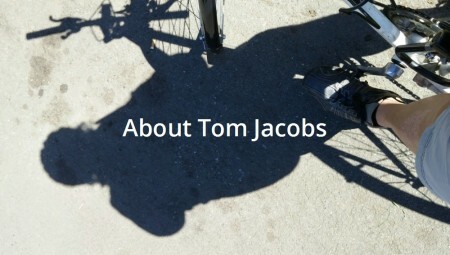 I’ve developed a new website to explain soul and how it understands its human lives, what happens at and after death, how suicide affects the soul, and how we can learn to better understand and deal with the emotions and beliefs that can lead us to consider suicide. 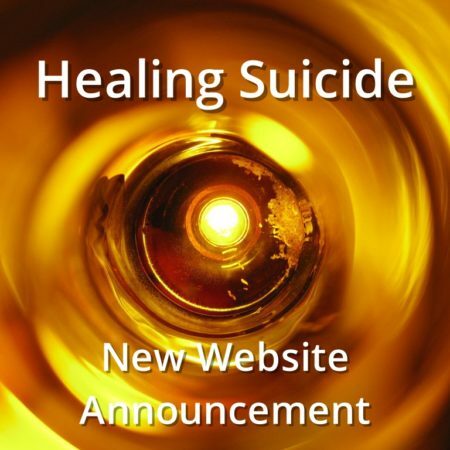 The site is for those who are dealing with grief, loss, depressiveness/depression, fear, etc., and also those who have lost someone to suicide, have attempted it themselves, or have other-life memories of suicide that are in need of healing. Or, in truth, any human who wants to understand more about the journey of soul and how to deal more effectively with the harder parts of being human. Leave tdjacobs.com and visit healingsuicide.com. I’m happy to announce I’ve recorded two briefish channeled meditations from Djehuty geared toward making the most of the opportunities of the Pluto-Saturn dance in Capricorn beginning to unfold now (off and on through November 2020 if we use an orb of 5 degrees). 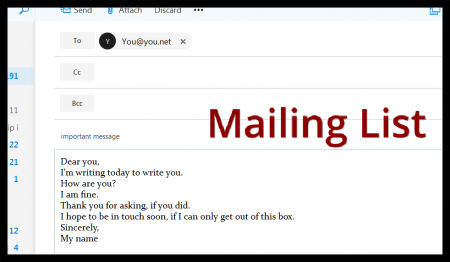 I sent an email explaining how to use them, and have uploaded them to the Aries 2019 folder. The new materials have been released on April 19, around 6 PM Pacific. I’ve sent the invitation for you to join the Taurus 2019 Dropbox folder. I’m happy to announce I’ve recorded two briefish channeled meditations from Djehuty geared toward making the most of the opportunities of the Pluto-Saturn dance in Capricorn beginning to unfold now (off and on through November 2020 if we use an orb of 5 degrees). I will upload them to the Subscriber Class Archive folder so all have access to them. When you want to order something on the perk list (see the Subscription page for details), let me know and I’ll invoice you for the correct amount.